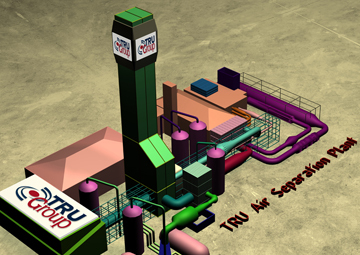 TRU Group Inc has comprehensive engineering consulting and technology capability : from Concept to Engineering Package. 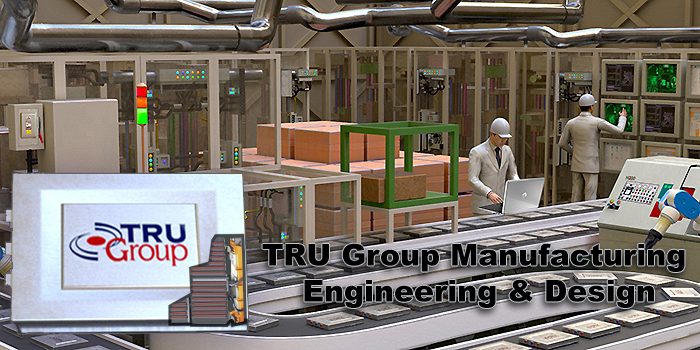 TRU Group focuses on leading-edge front-end niche technology-intensive design & engineering in manufacturing industries. From concept through front-end design engineering package (pre-FEED) and beyond - assisting you with detailed engineering through to construction and start-up of operations. TRU Group Inc is a registered member of Professional Engineering Ontario Canada. Engineering work is by American, Canadian or European Professional Engineers and "Qualified Persons" under stock market securities regulations.